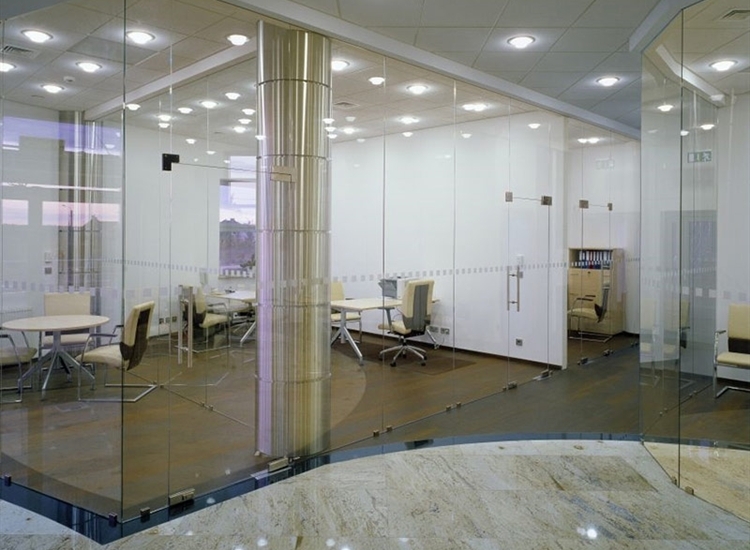 Laminated glass is produced by bonding two or more panes of glass together with sheets of PVB interlayer. 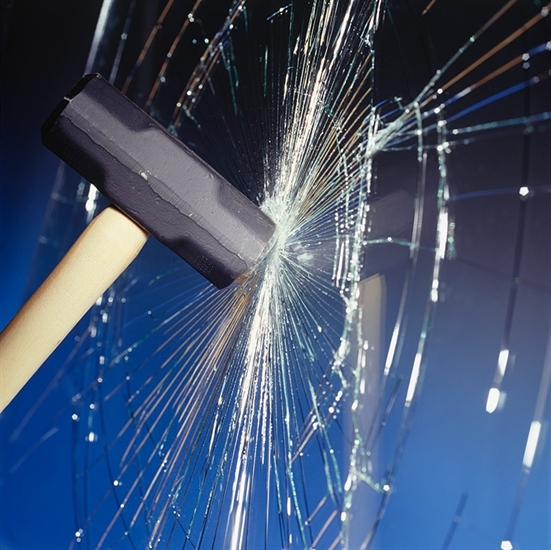 The result is safety glass which, if broken, remains in place. 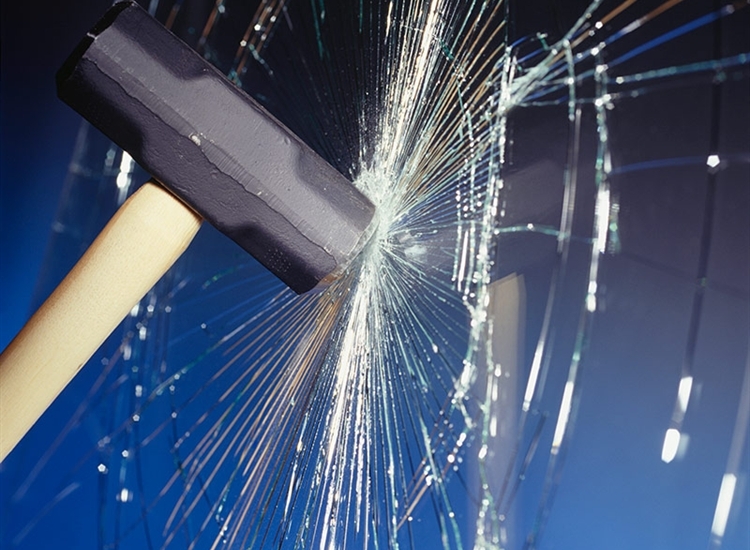 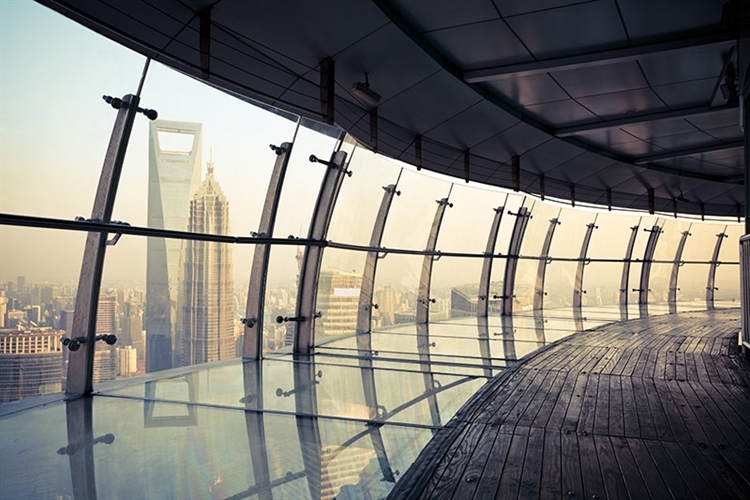 By adding 2 or more PVB interlayers between the glass panes, laminated glass also offers increased security as it becomes progressively more difficult to break through the glass even after it has been broken. 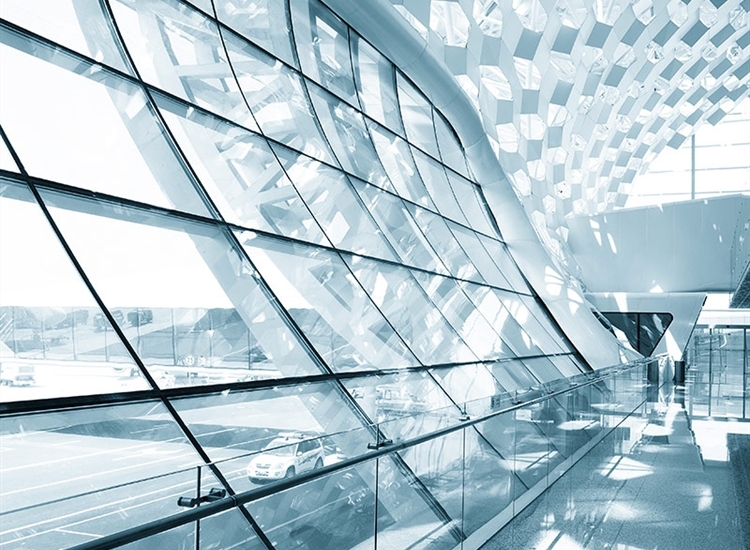 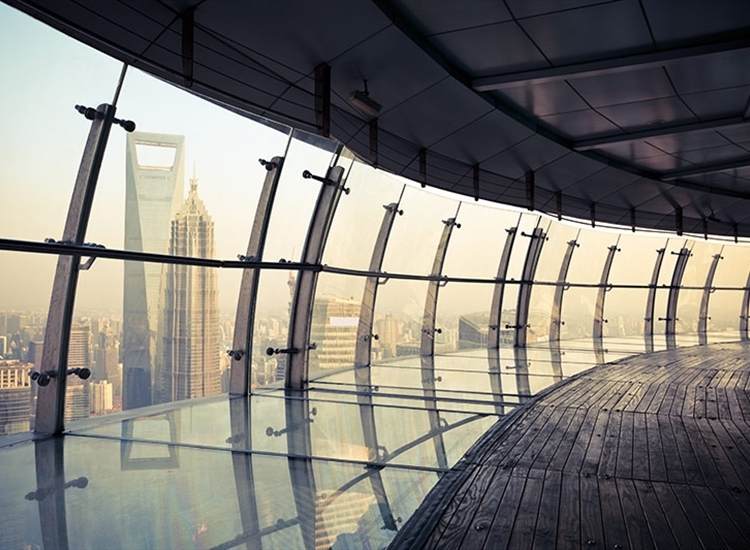 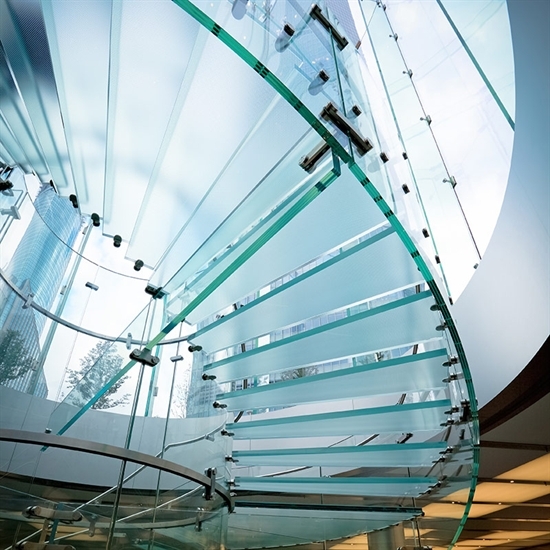 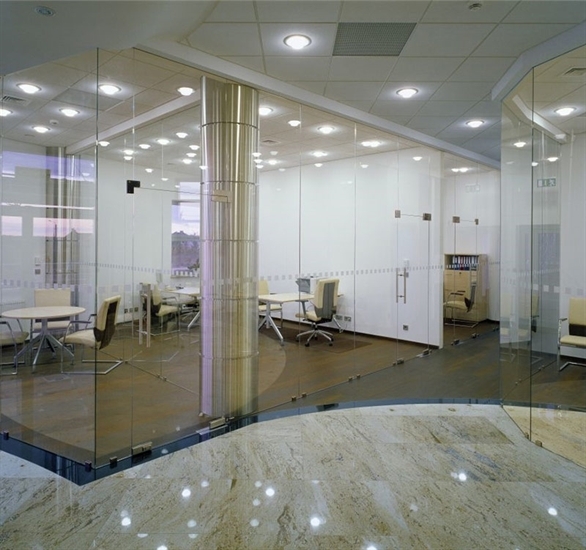 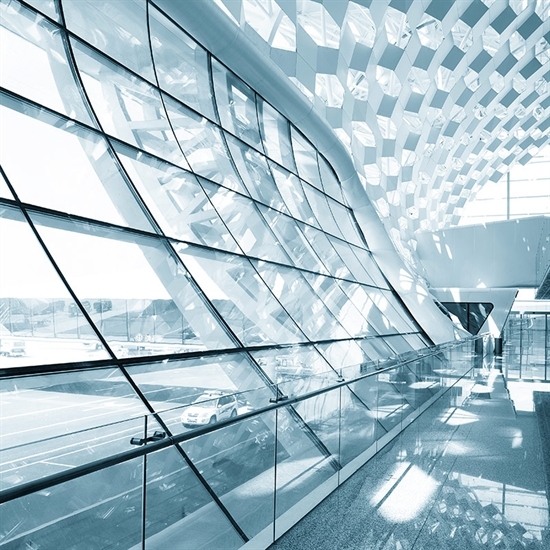 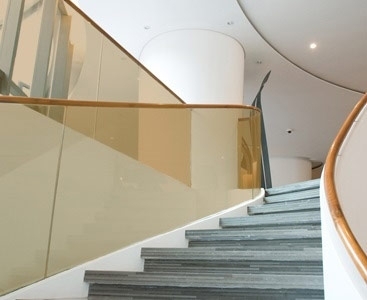 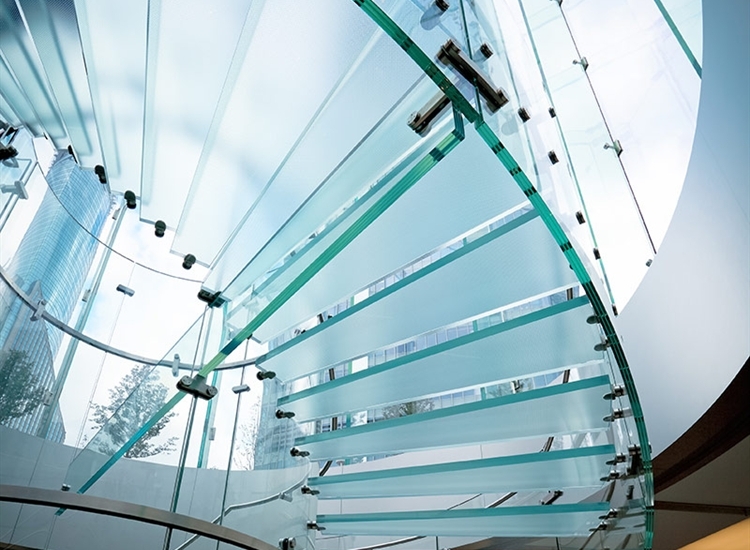 Laminated glass also offers improved levels of sound control, making it an ideal product for busy streets or area's where noise reduction, security and safety are paramount.